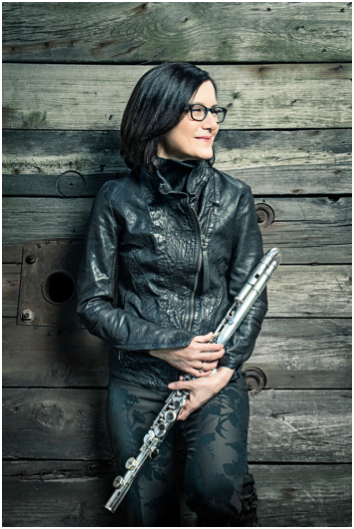 The Rubin Museum of Art will be continuing its “Jazz at the Rubin” series with internationally recognized flutist Jamie Baum on Friday, November 13 at 7:00 PM. She will be performing new music and premiering a commission by the Rubin Museum, Honoring Nepal. Selections from her latest album “In This Life” (Sunnyside) will be performed as well. For more info about the commission, check out the Rubin Blog: http://rma.cm/ha.